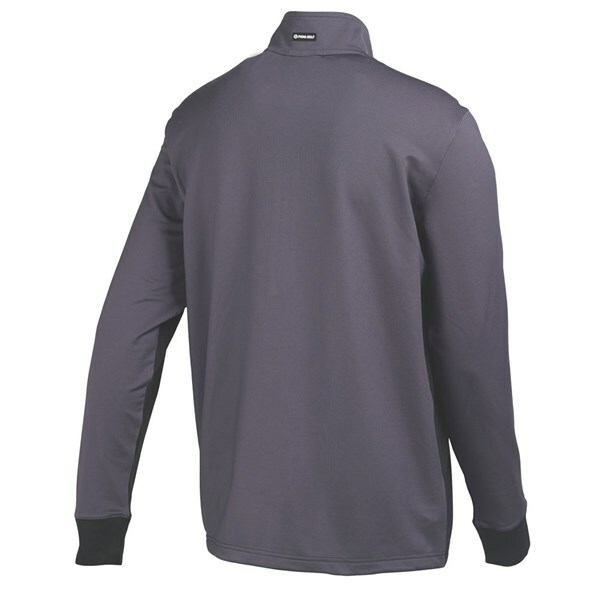 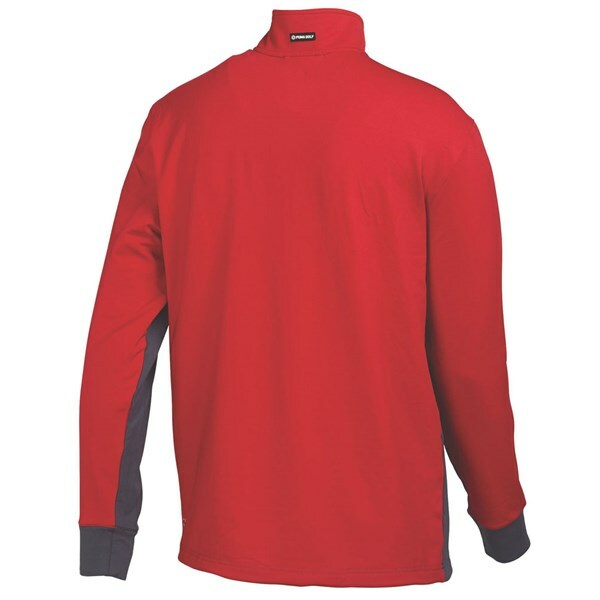 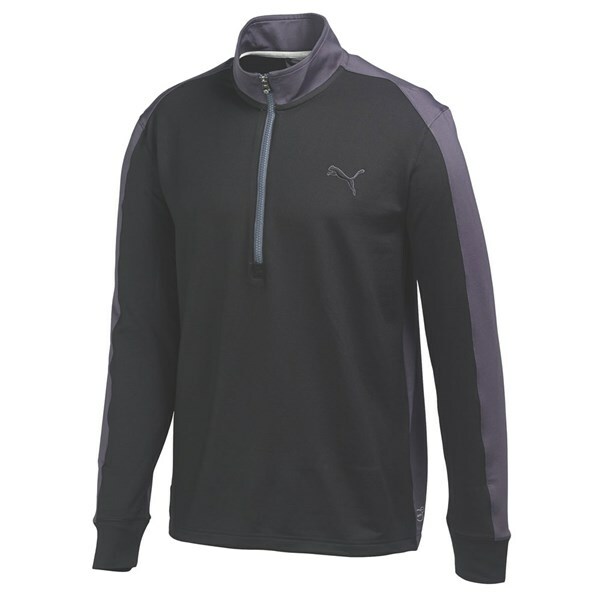 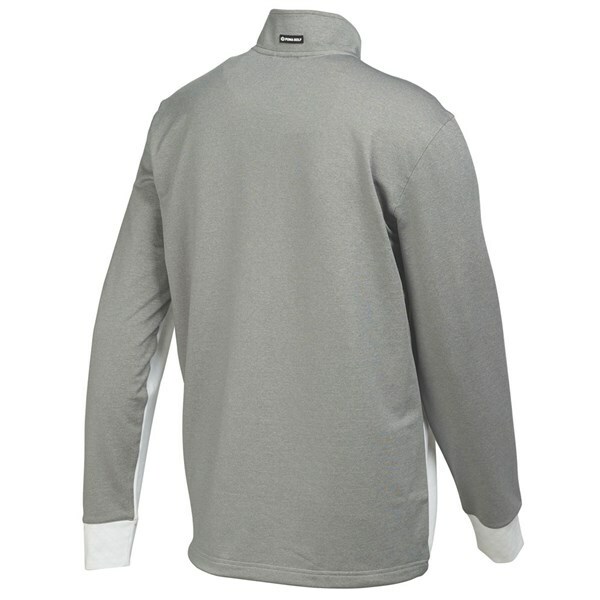 The Puma Golf PWR Warm Quarter Zip Popover has been designed to be a super stylish alternative to a traditional sweater. 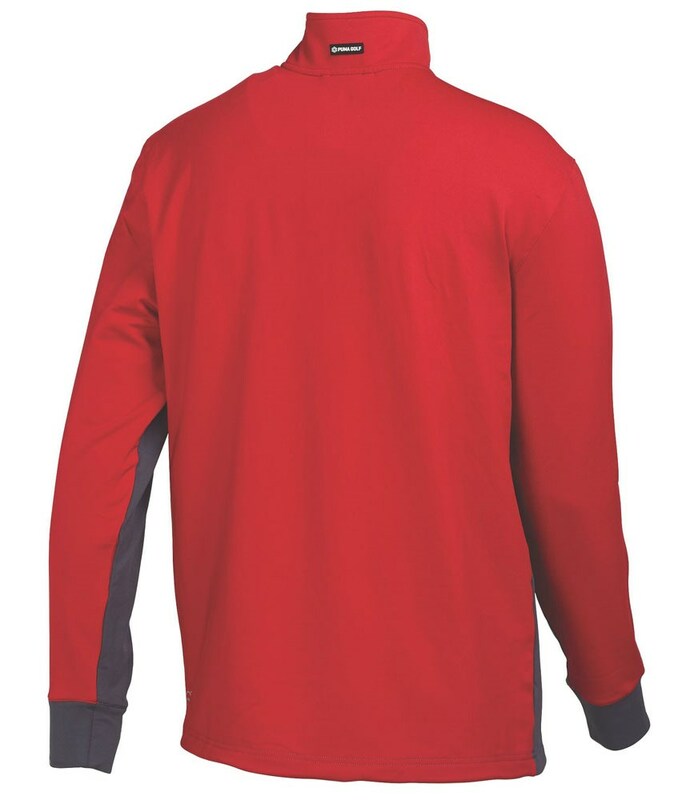 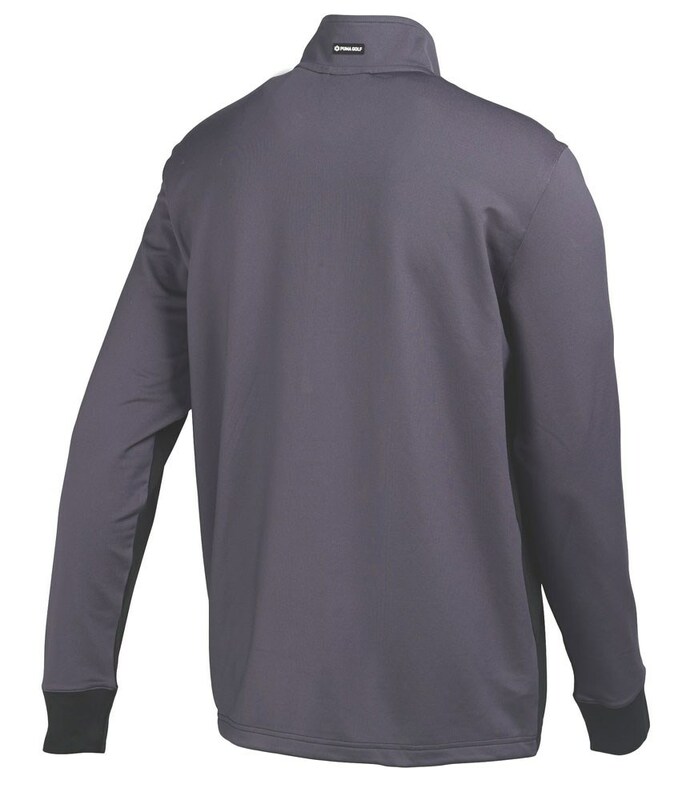 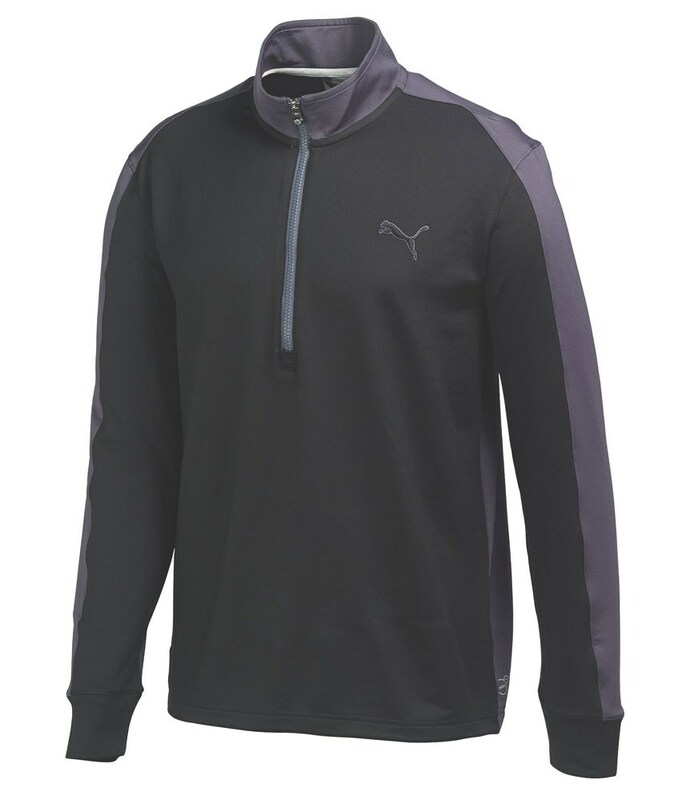 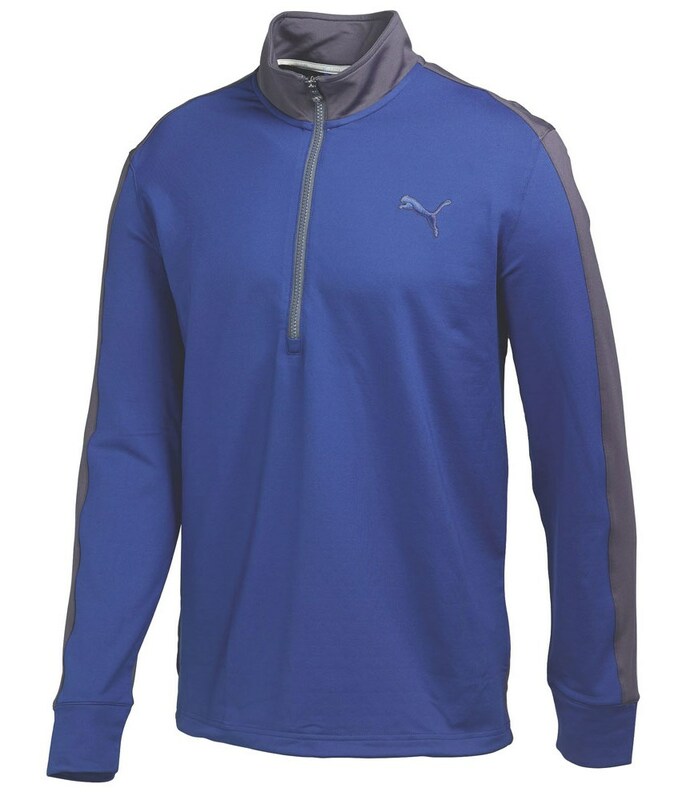 When you start to feel yourself getting cold out on the course then reach for the Puma Golf PWR Warm Quarter Zip Popover and feel the warmth in your body because of the internal PWR Warm internal technology that will help your body temperature rise by 3°. 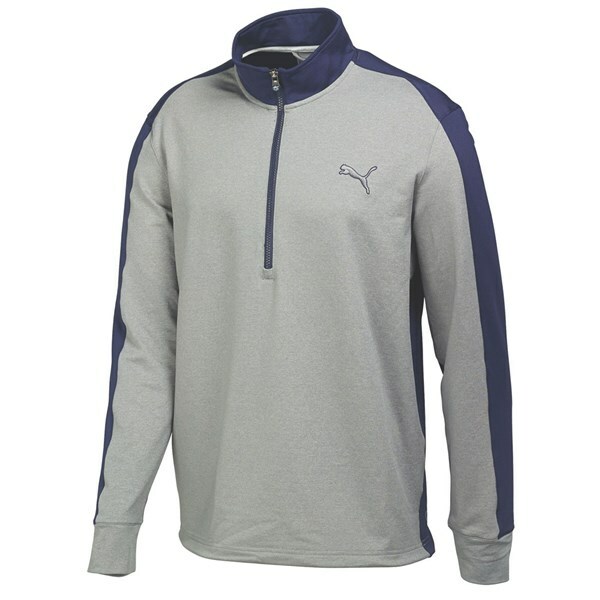 For comfort Puma Golf have made the PWR WArm ¼ zip popover from a combination of polyester and elastane. 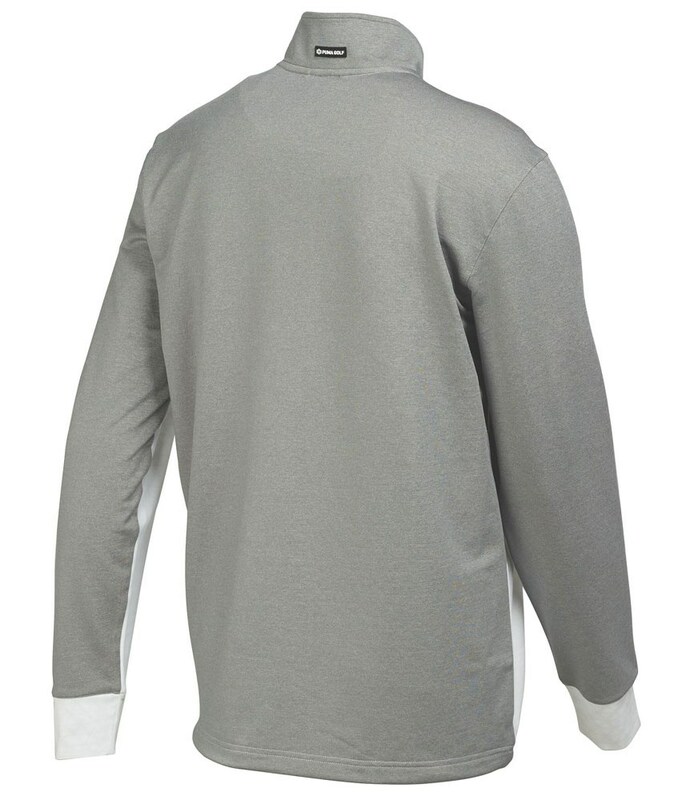 This construction allows the fabric to become stretchy to enhance your range of movements. 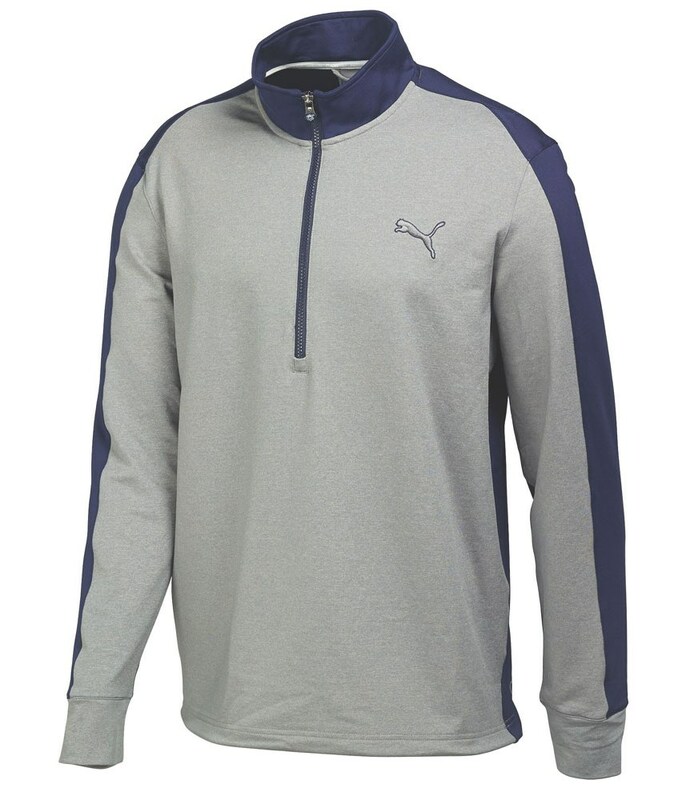 There is an adjustable bungee at the hem of the Puma Popover that will allow you to get the perfect comfortable fit. 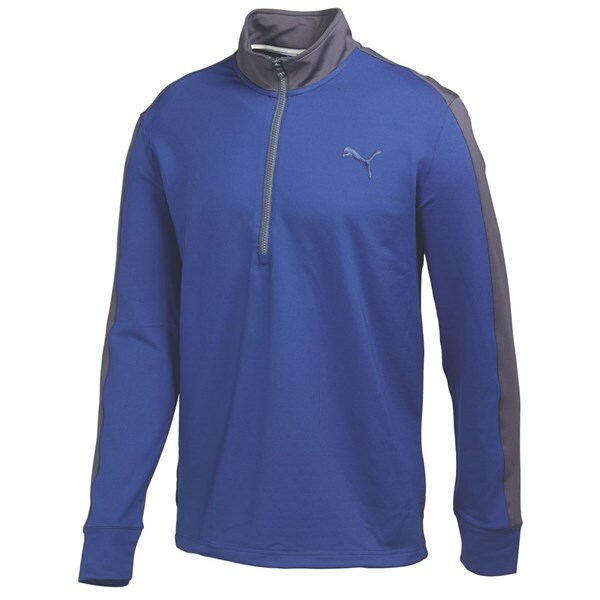 With the array of colours that Puma Golf have made available there is sure to be something that tickles your fancy.